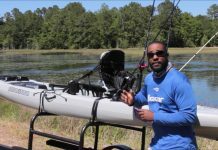 In my previous article, I talked about several ways to modify your downriggers, specifically to switch them to running monofilament line as opposed to the wire that comes on them and will chafe any mono that runs across it to the point of breaking. 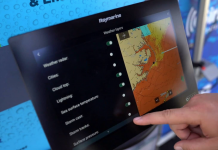 Now that you have this done, why not set up the release with minimal hardware and in position to make the downrigger easy to use and ready to do more for you while slow trolling. 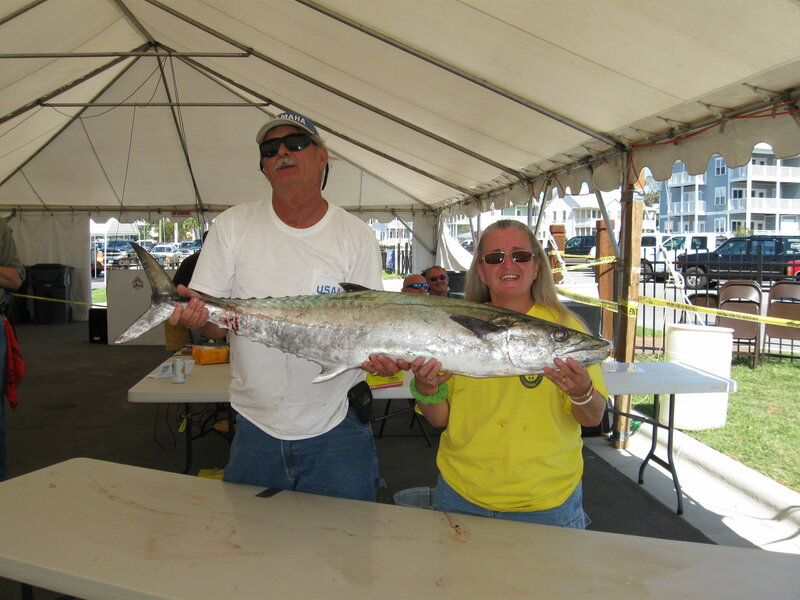 These suggestions are aimed at attracting more and larger king mackerel, but also attract other large predators. If you like the sound of that, let’s get to it. First, you should follow one of the suggestions in that first article and add 150 feet of mono line to the wire that came on each downrigger. This mono should be as close as possible to the diameter of the wire. The wire is a braided wire that most likely is 135-pound test, but some are 150-pound wire. 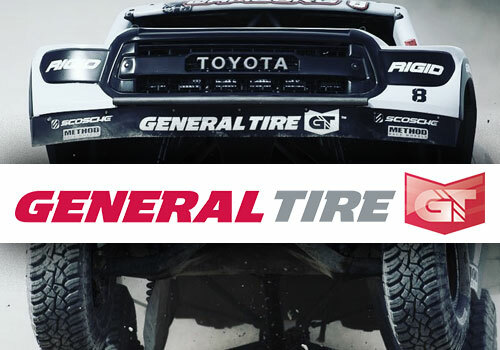 The mono line in this diameter will usually be 80 or 100-pound test, depending on the brand. This sounds like a substantial reduction in strength, but it is plenty. All the downrigger will be supporting is a 10-pound ball. The reason for matching the diameter of the wire instead of the strength is to avoid blowback. Blowback is when the downrigger ball is pushed back and not straight down due to resistance on the line and the ball. With this setup and using 10-pound downrigger balls, they will go straight down at slow trolling speeds. One of the aids in reducing blowback is to eliminate hardware. This will take everything out of the water except the release, a crimp and the large snap swivel at the end of the line. I reuse the snap swivel that came on the downrigger cable. This is a 4/0 size and you should purchase a few more for spares. I tie this to the end of the line, but it could be crimped if you don’t trust your knots. The one crimp I use is to position the release clip and setting it at the right distance above the snap swivel makes the setup really easy to use. I prefer the Blacks RC 99 release clip. 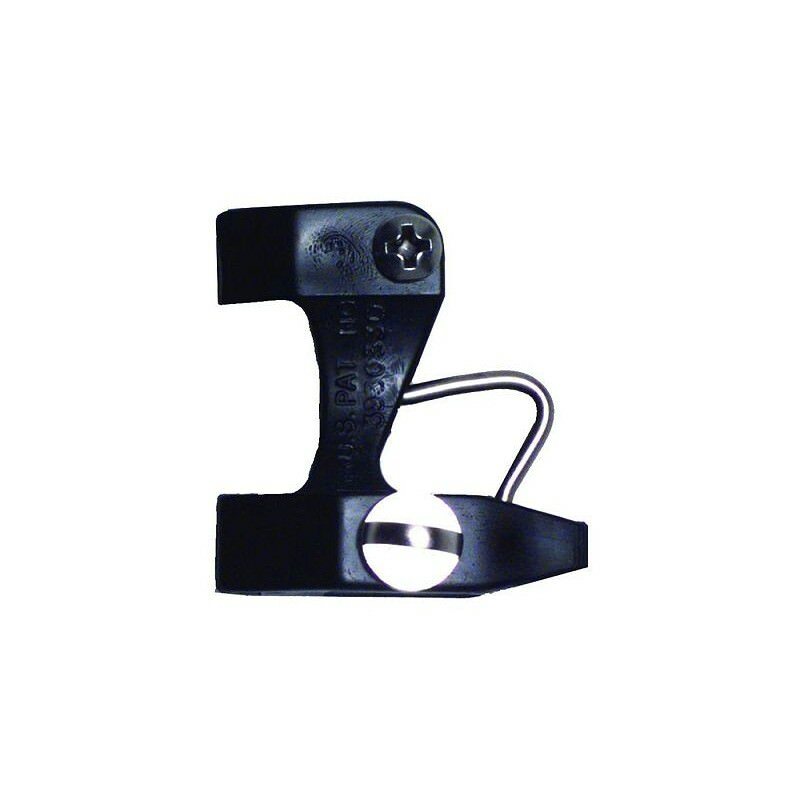 This was originally made to use as an outrigger clip, so you will turn it upside down to use it as a downrigger clip. 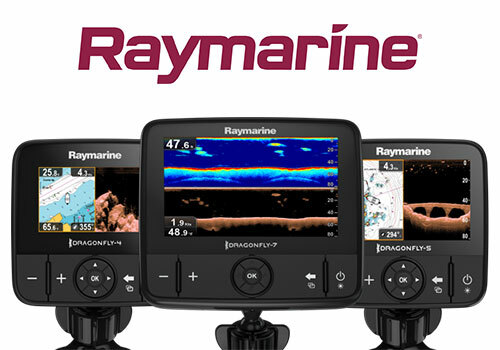 If it is difficult to find, you can substitute the RC 100 outrigger clip, the RC 80 flat line release clip or the RC 95 downrigger clip by clipping and removing the wire that runs through their ears. These are pretty common, but if you have difficulty finding any of them, there are several companies that make releases that are very similar. The object is for the release to be small, simple and work smoothly. There is one other piece of hardware in this setup and that is a practice golf ball made of foam. 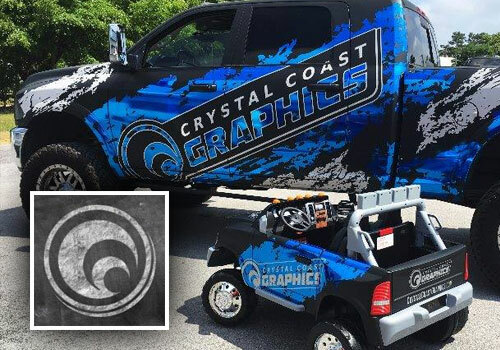 You won’t find this at your favorite tackle shop, but will need to visit one of the multi-sport stores or a golfing pro shop. They usually come in a bag of three and you’ll need one for each downrigger and will have a spare. Carry the spare on your boat, along with a spare release, an extra crimp and a large snap swivel. This can go in a zip lock bag or small plastic jar and be kept inside a tackle drawer or under the leaning post seat. You will need it eventually and they tend to break while fishing. Before we begin assembling this, drill a 3/16 inch hole through the middle of the foam golf ball. It will go on the downrigger line and should slide freely. Each setup is made to fit the boat it will be used on. The distance from the large snap swivel at the end of the line to the release clip is set according to the height of the gunwale of the boat. 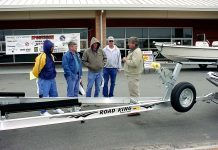 The downrigger must be mounted as it will be used to set this distance. 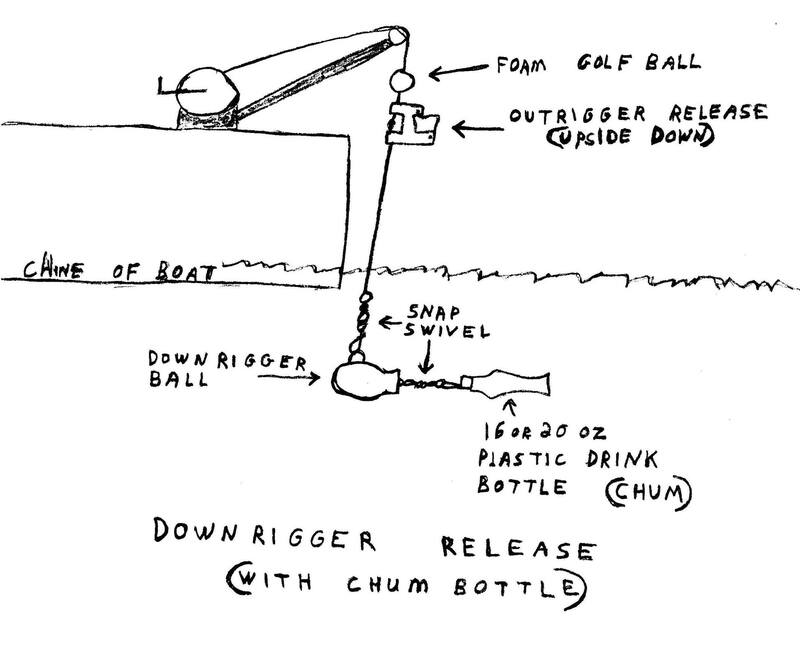 Once the downrigger is on the boat as it will be used, slide the foam golf ball, one ear of the release, the crimp and the other ear of the release on the downrigger release. Remember this is an outrigger release, so it goes on the downrigger line upside down (the wire loop pivots at the top and clips at the bottom). Once all this is on the line, tie (or crimp) the large snap swivel on the end of the line. Now, take the downrigger to your boat to set the distance from the release to the downrigger ball. Mount the downrigger where it will be used and attach a 10-pound downrigger ball to the large snap swivel at the end of the line. Tighten the drag enough to support the downrigger ball and crank line in (or let line out) until the downrigger ball is hanging beside the boat approximately a foot below the waterline or six inches below the chine. This is the correct distance for the release to be above the snap swivel and ball. 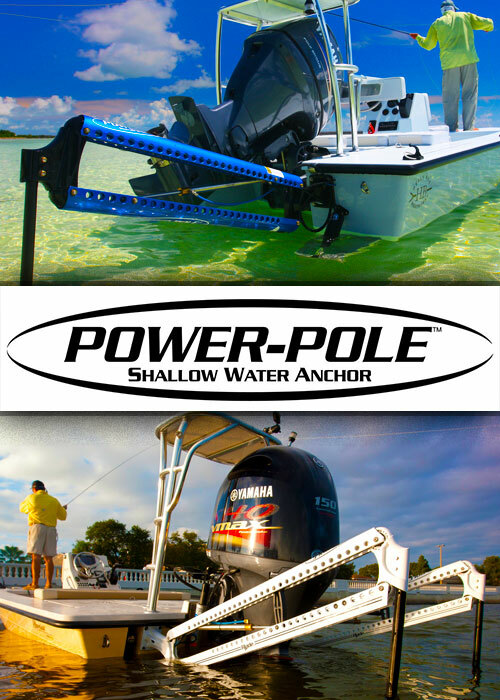 While fishing, the downrigger can be reeled in until the foam ball touches the guide at the end of the downrigger arm and the release will be right below it and easy to reach. The downrigger ball will be approximately a foot below the surface of the water. At this depth, it shouldn’t swing out of the water and beat the side of the boat if the boat rocks. It will be higher in the water than the propellers, which is high enough to be out of the way if a fish decides to circle the boat. The golf ball serves as a cushion to keep from ramming the release into the end of the downrigger arm when reeling the downrigger in and not watching it. It floats on the surface while trolling. 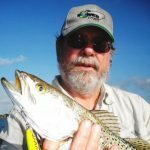 Now that we have the downrigger release adjusted properly, let’s talk about using the downriggers for more than carrying fishing lines below the surface. I like to attach plastic soft drink and water bottles loaded with a chum concoction to the little eye on the back of the downrigger ball. One of the things we should have learned in 9th-grade science is that oil is lighter than water and will rise to the top of the water. I use oily chum concoctions that drip from holes in the plastic bottles and permeate the water column from the depth of the downrigger ball back to the surface. These stay attached to the downrigger ball and are down deep while fishing, yet reeled up out of the way when fighting a fish. All this takes is making a small hole in a bottle cap and attaching a snap swivel to it. After that just refresh or change the chum concoction as needed. It’s simple and works. I’ll get into my preferences for the chum concoctions in detail in another article, but understand this is the way to do it. It’s all shown in an accompanying diagram and pictures. Previous articleShowtime WINS Quest for the Chrest!